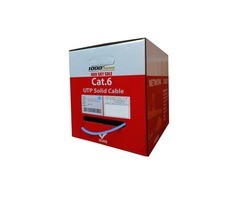 We all get attracted to those items that give us some extra benefit, and if it comes from the electric companies on the electricity bills, we can’t afford to miss the offer. 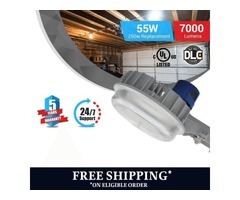 Similar is the case on buying the DLC certified LED lights, we can get eligible rebates and incentives from the electric companies that can reduce the overall cost of the lights by significant level. 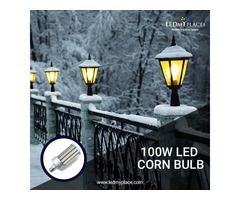 Among many lights, one is a 100w LED pole light that can be used to lighten the outdoor places. •These 100w LED pole lights are best suited for retrofit or new construction applications where maximum lighting is required to illuminate the outdoor commercial and industrial applications. •Also these pole lights are UL/DLC certified and will give you eligible rebates on buying these IP65 rated lights. 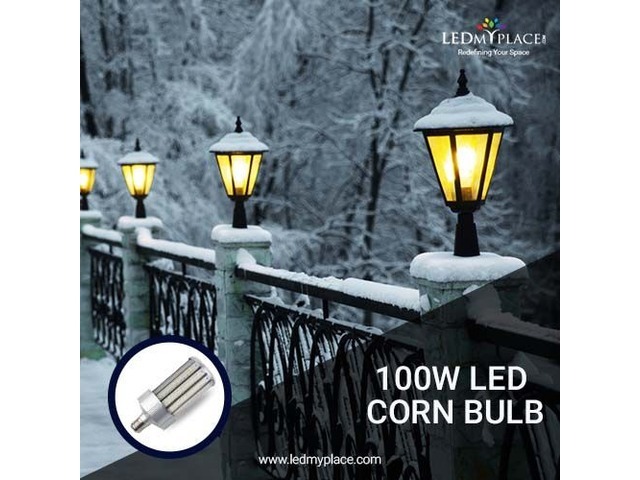 •LEDmyplace pole lights requires 80% lesser energy as compared to the MH or high pressure sodium lights which can further allow you to make additional savings. •Once installed, these 100w LED pole lights can emit glow for a period of at least 50,000 hours with very little time luminosity decay. •Also these lights don’t contain any mercury, lead or any other harmful chemicals. •The lumen output of this 100w pole light is 13182 with color temperature of 5700k making it most suitable for the outdoor security purposes. So use these LED pole lights that will reduce the overall electricity bills without compromising on the safety and security of the people which is your responsibity and can’t be overlooked at all.